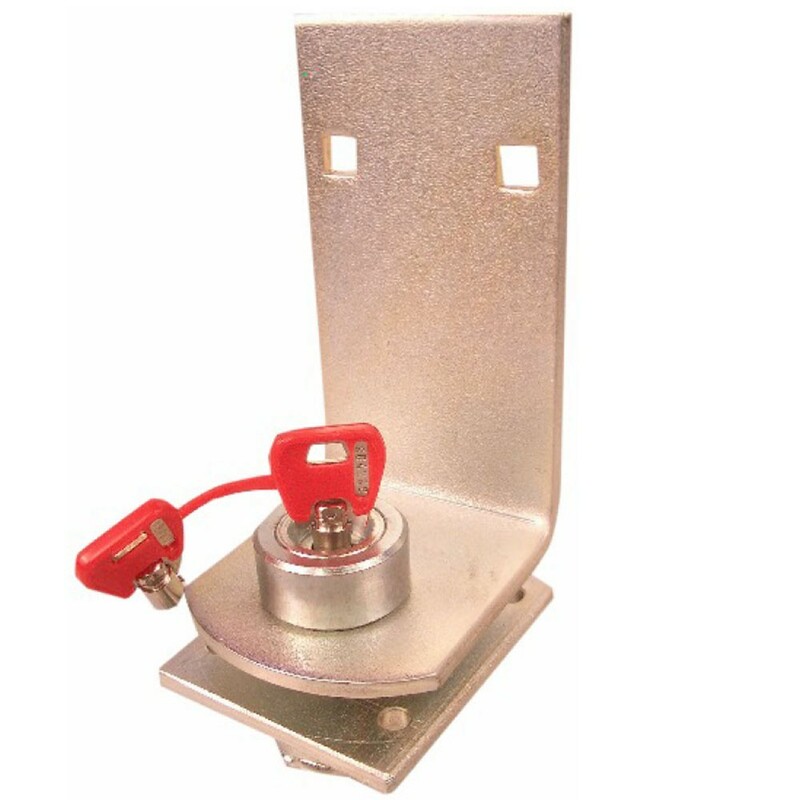 Lock Bar Included Bolt on 'L' shaped bracket to fit either inside or outside of garage or roller shutter door. Complete with Bulldogs drill and pick resistant super lock bolt. Lock tube fits flush, no protruding parts. Zinc plated finish. British manufactured and sold with Bulldog 5 year Guarantee.